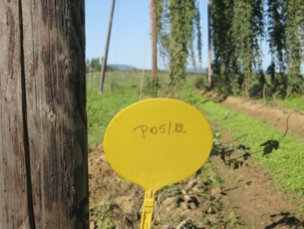 Since 2001, the hops sector in Alsace has put an ambitious varietal research program in place. The goal is to create new cross varieties that preserve the aromatic qualities of the region's star hop variety, Strisselspalt, and bring three to four times more bitterness. It goes without saying that these varieties must be disease resistant, and be able to adapt well to the Alsace terroir. The research program is the result of technical collaboration between several partners. 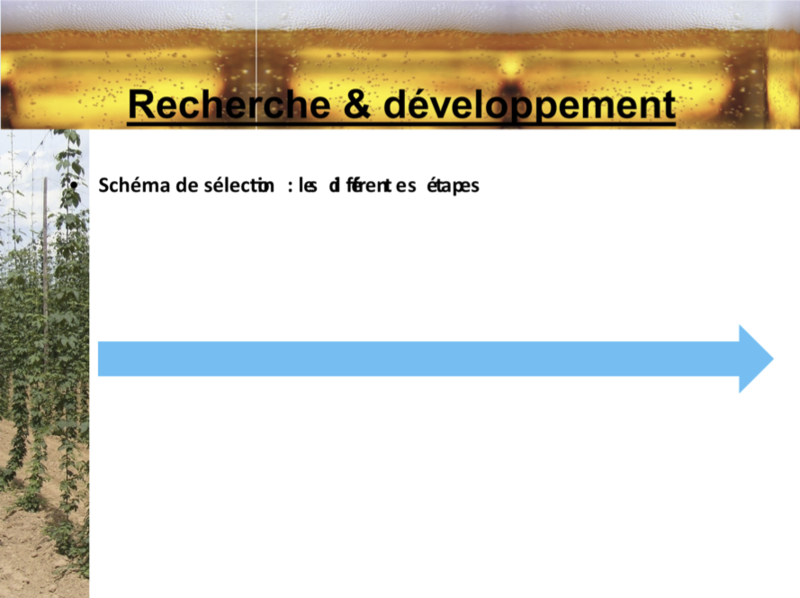 Our main partner is the Strasbourg University, but we work with other hop-sector colleagues (Brasseurs, Wye Hops UK, Luxflors) and a number of consultants across the globe. Substantial resources: Our crosses are made by the English hop expert, Peter Darby (Wye Hops). The Comptoir Agricole technical team then sews the hop seeds from these crosses in ETS Luxflor International greenhouses. 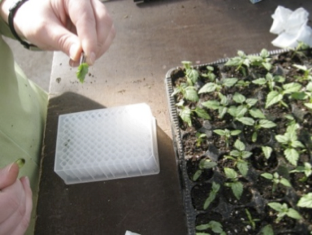 Prior to being planted in small plots by the Agricultural College of Obernai, these plants are genetically mapped at the University of Strasbourg and go through male/female selection. 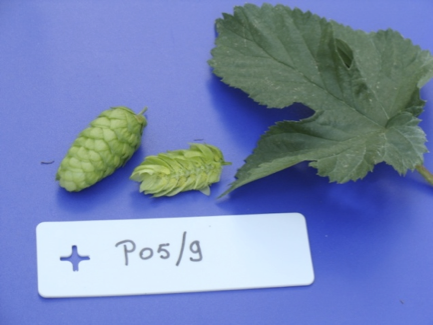 Only female plants produce the hop cones that are used by brewers. 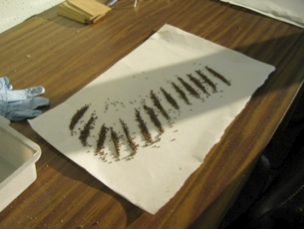 The plants undergo several trials over a number of years (between 10 and 11) before being developed for commercial use. 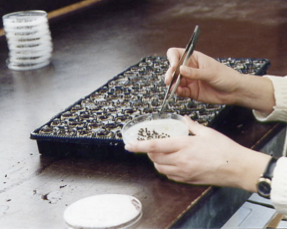 The varietals that are developed must have excellent harvest yields, and be disease resistant. Alpha acid, polyphenol and xanthohumol levels are also important selection criteria. The final important criterion selection is based on how the variety responds during brewing trials. After 10 years of development, nine innovative varieties showed promise. 3 of these varieties, Aramis, Triskel and Bouclier went on to be officially registered. The research program continues today, developing varieties with particular aromas and disease resistance.